This couple’s passion for board games is helping people build skill sets while providing a much-needed break from the daily routine. When the couple realised that board games are a breather in a rather chock-a-block schedule, they saw an opportunity. 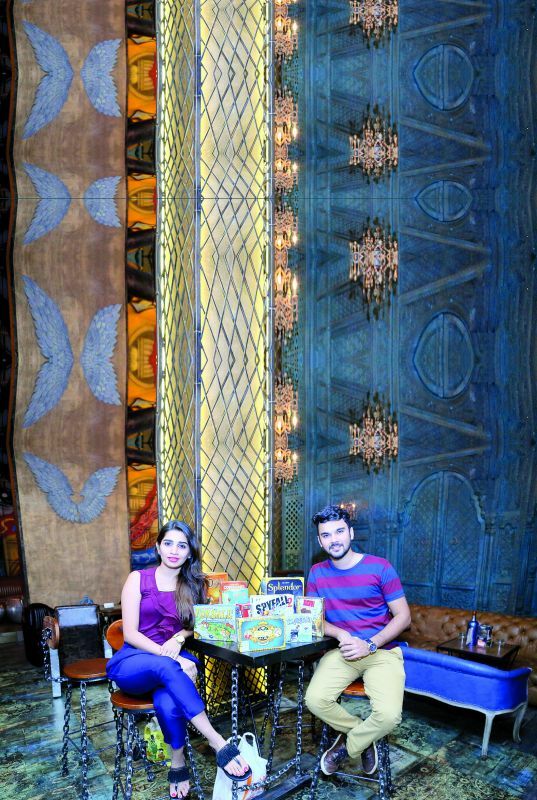 Krunal and Jill Veera want you to take a break at work. But not the kind that involves you taking a smoke break, or reaching for that mug of black coffee. Instead, they want you to make use of your strategic skills with board games, as you leave your workplace worries at bay. In the digital age, where we spend most moments of our waking time slouched over the phone, the duo is providing people a space to bond through board games. 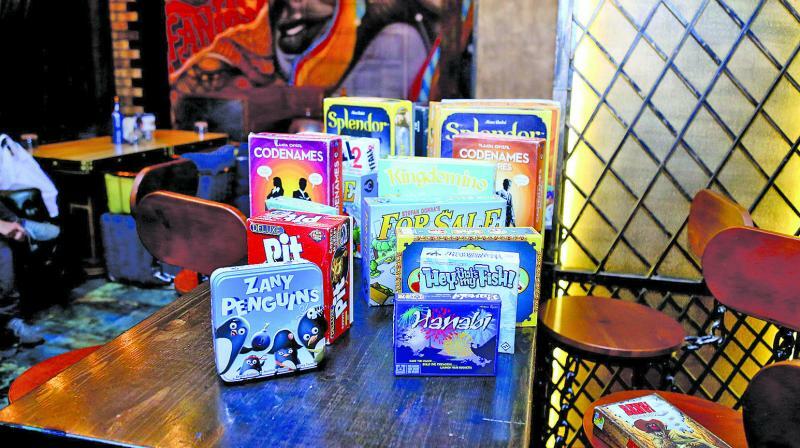 Launched in June this year, The Board Game Co. is a one-stop destination for a digital detox. An investment banker by profession, it was Krunal’s passion for board games that led him to kick start the venture. When the couple realised that board games are a breather in a rather chock-a-block schedule, they saw an opportunity. Having played board games for seven to eight years now, Krunal is now a pro at these. “Krunal wanted to do something of his own. Since he is so keen about board games, we thought why not do something along the same lines,” says Jill, who was introduced to these brain-racking games by her husband last year. Krunal has a collection of more than 100 next-generation games of which 15 are lengthy, taking six to eight hours to finish. Since June, the couple has conducted 25-30 sessions across several corporate houses to help employees with team building, resource and stress management. All the games are played in groups with one having to make calculated choices. “Board games provide you closer providing you with a platform for organic communication. It so happens that when you are playing a game, it helps break the ice,” mentions Jill, adding that it enhances the thought process and builds cognitive thinking. For groups from corporates, the company uses games like Splendour, which assists in resource management and problem-solving. Bixit is more communication-based and Code Names is for team building. “Since technology addiction has made our days less productive, these games improve our emotional quotient and help build reflexes. It is a good exercise for the mind and still fun,” she adds. The two have also invented two games — the Bazaar and Gesto. While Bazaar is about commodity exchange, where one barters commodities, replicating a scene in a local marketplace. Gesto is a gesture-driven game. “Most of our learning comes through self-discovery. It is not just that you will be playing a game. These learnings will also help you in real life,” Jill explains.